Who is getting excited for Christmas? 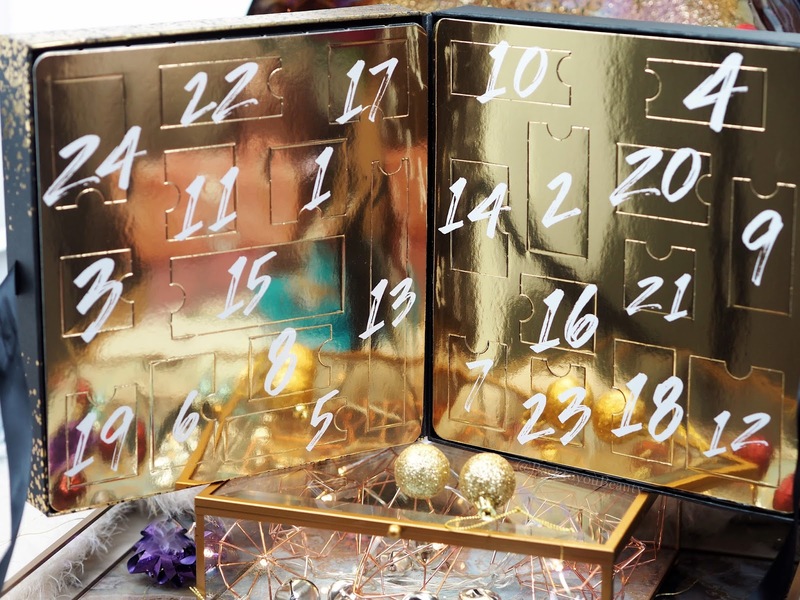 I know I am, especially as it comes super early now in the form of great beauty Advent Calendars! 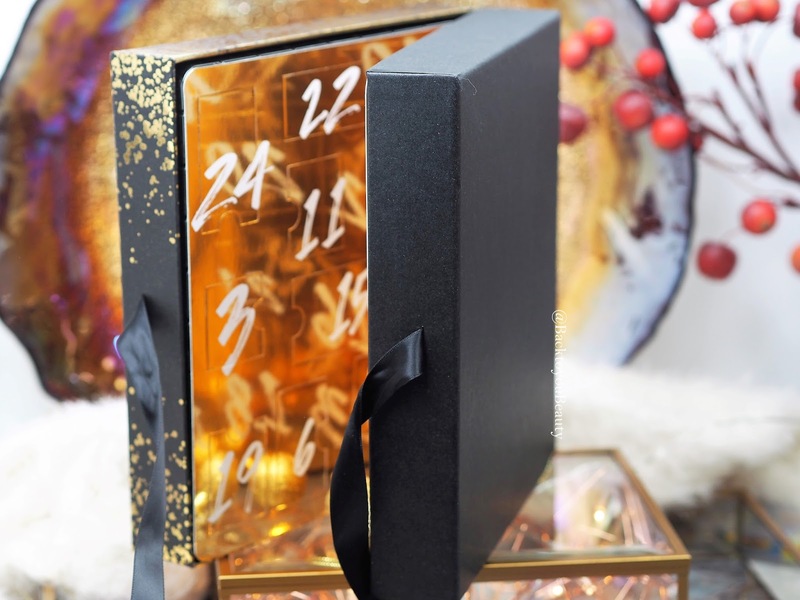 I am still completely bowled over by how incredibly popular beauty advent calendars are! They just make so much sense right? 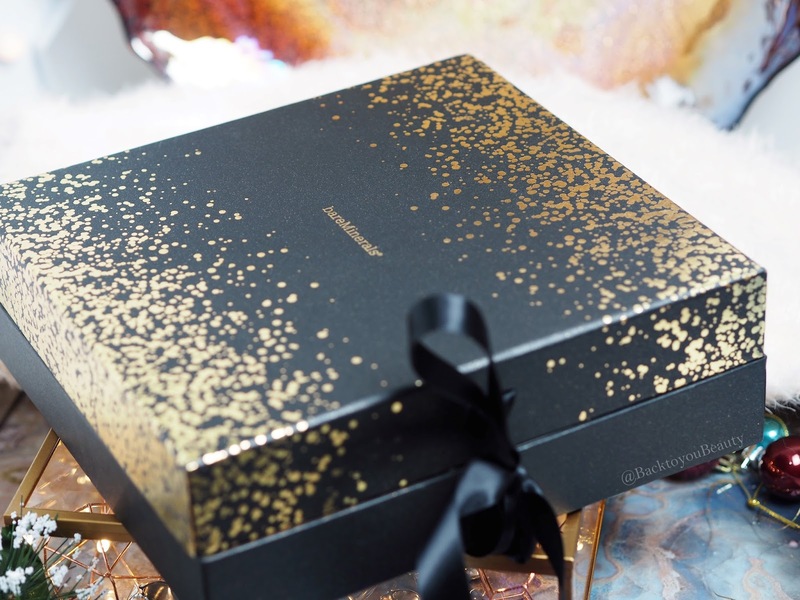 Christmas is already full of sweets treats and chocolate so why not treat ourselves to a gloriously delightful gift, that is going to get us through the festive season looking and feeling our best? If you are a make up fan then you are in for such a treat with this years offering from Bareminerals. 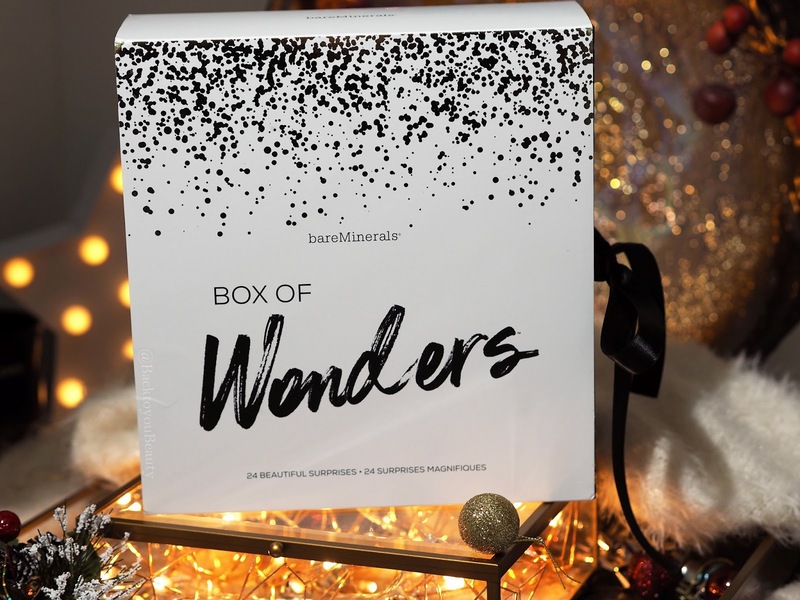 The Bareminerals Box of Wonders 24 Days of Surprises Advent Calendar, is glitzy, glamourous and full of beautiful, luxury sized make up treats, including some brand new products. The box is very big, very beautiful and such great value. It contains a selection of their best loved favourites as well as some other little treats such as a pen and a notepad….which in my opinion…could have been left out and more make up added hahaha, but it depends on the individual. I am going to list the contents below, but, as I believe in the element of surprise and getting bang for your buck, i’m not going to be THAT killjoy that shows you the contents! Sorry! 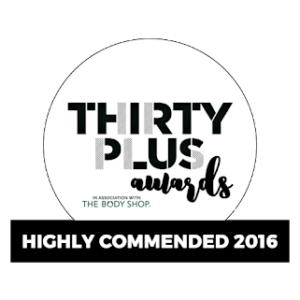 I have to say I am very pleased that the Skinsorials Skinlongevity is included as it is one of my absolute favourite serums of all time!! 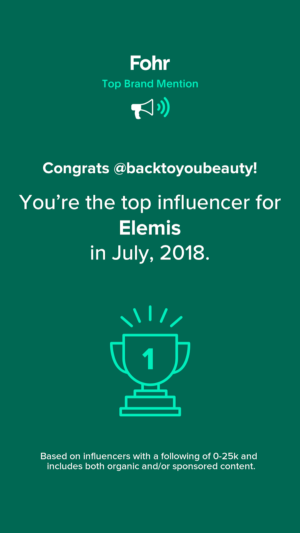 If you know Bareminerals as well as I do, you will know that the pure pigments used give the deepest of shades and a great longevity across the blush and the eyeshadow shades. Apply using the swirl, tap, buff technique that Bareminerals is famous for and you really cannot go wrong. 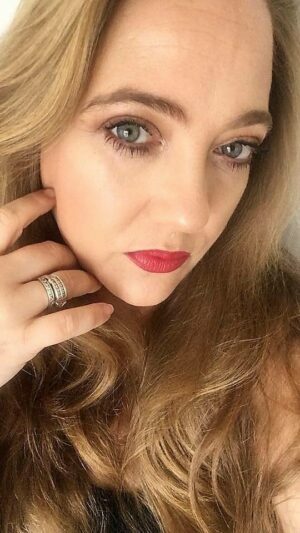 The products are so well put together, meaning you will end up with a full kit of beautiful, easy to wear, good for you make up. Hands down my fave calendar launch! 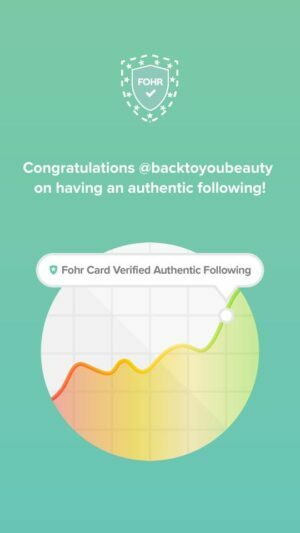 This is one of the best I’ve seen – love how many makeup products are inside!